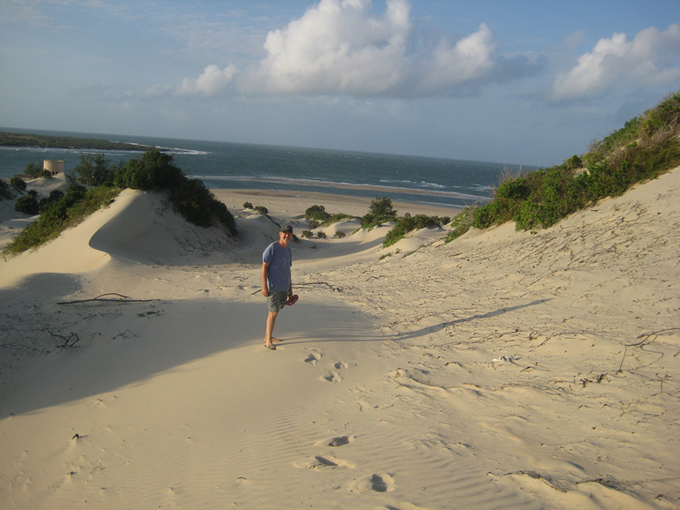 Along the 10 mile white sand beach, and a swim in the magnificient Indian ocean, are a must. 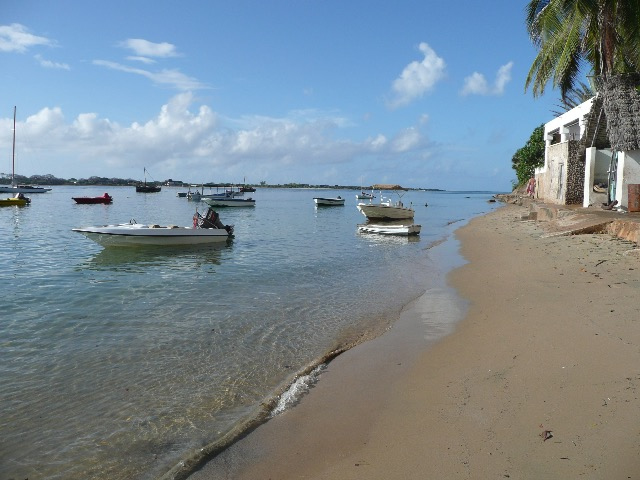 The beach is 15 minutes away, walking over the sand dunes, or 20 minutes away walking through the village and past the Peponi Hotel. This is best to do in the early morning, before the sun is too strong, or in the late afternoon. 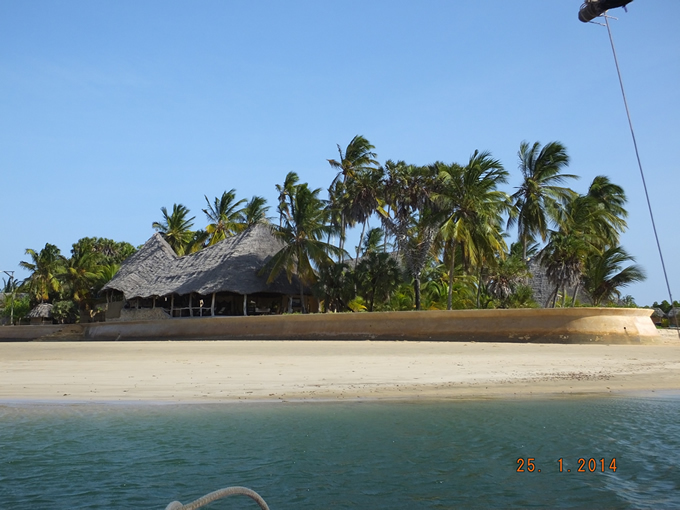 Windsurfing, kite surfing, sailing and water skiing are available from the Peponi Hotel. Half an hour by speed boat up the coast and is a great place to visit, by arrangement, for the day, with a great infinity pool looking across the bay, full hotel facilities and a great lunch. 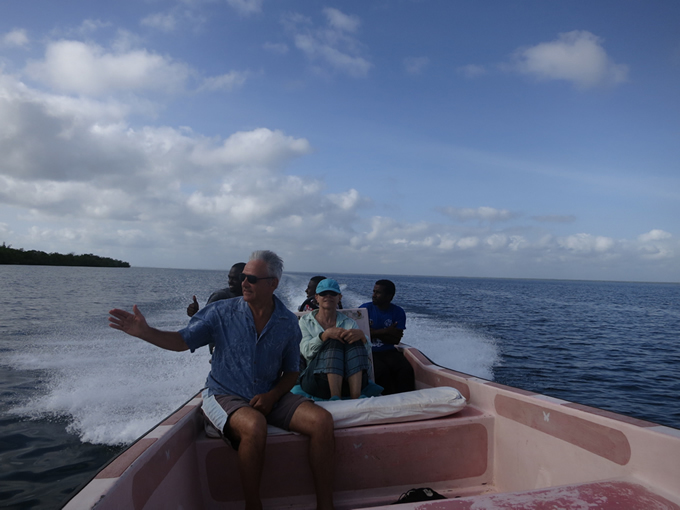 By dow or speed boat, give you a taste of the best coral in the area. This area is 20 minutes from Manda Bay Hotel, where you could drop by for lunch or a cocktail. Kanika Island is another popular snorkeling spot, 30 minutes from the village. Available every evening and are particularly splendid around the full moon. Try your hand at sailing. Often on public holidays and the winning boat invariably gets sunk. 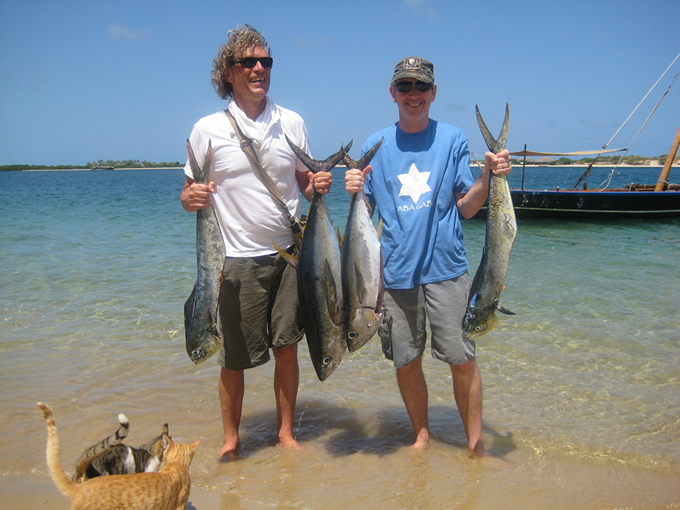 Available species include tuna, dorado, barracuda, kingfish, trevali and marlin. 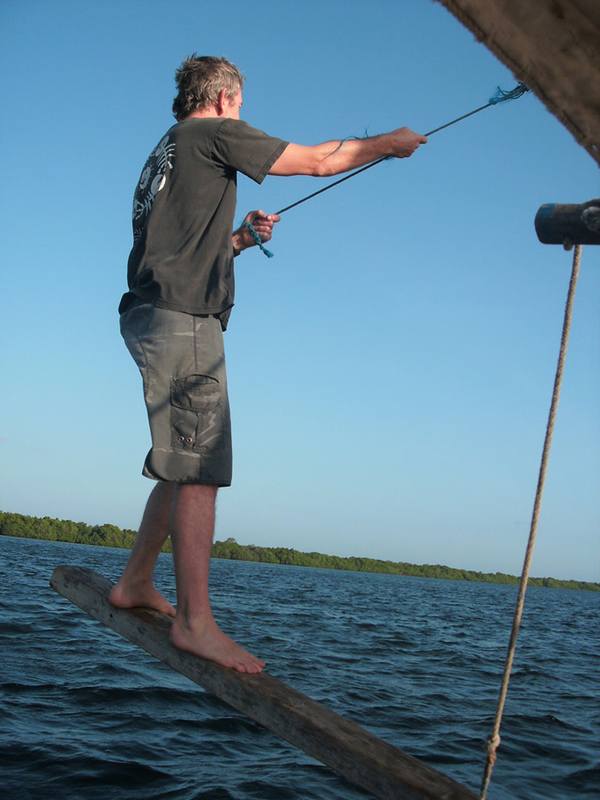 Fishing in the Indian Ocean is rewarding. 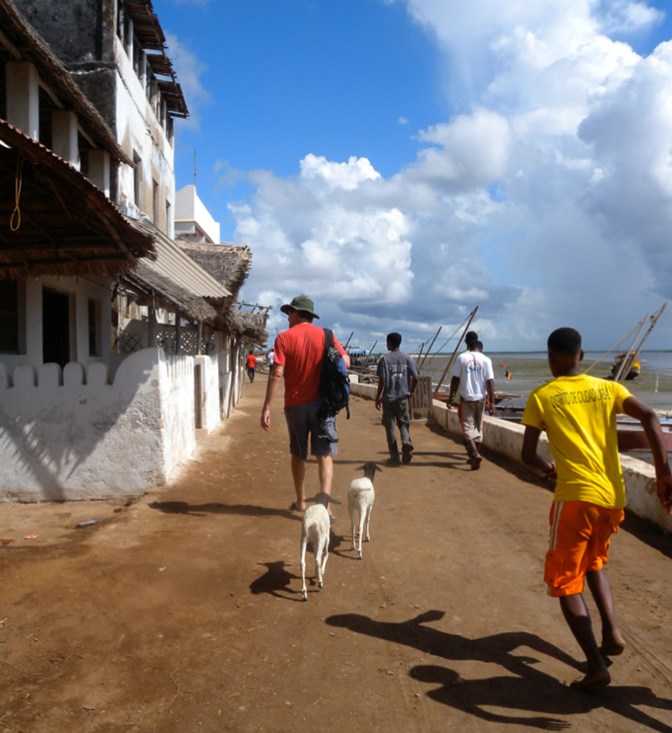 With its bustling seafront and museum, main street and square by the Fort, for an authentic experience of Swahili life. Located in Kiwayu, it’s the perfect place for those who really want to get away from it all. 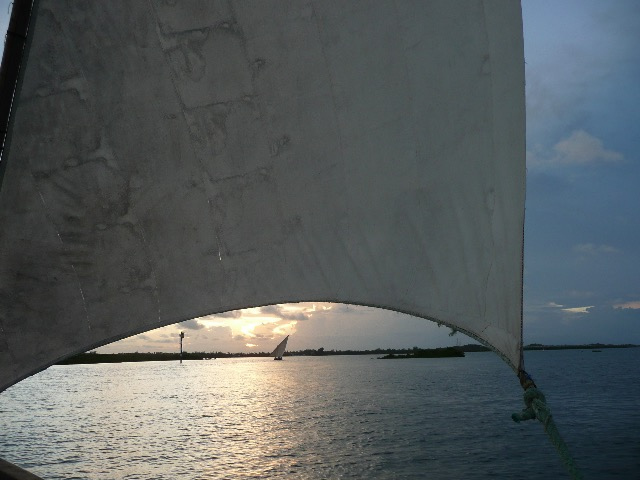 Mike’s Camp is in the Marine Reserve Park of the Lamu Archipeligo, North of Pate Island, about 1.5 hours by speed boat from Lamu. 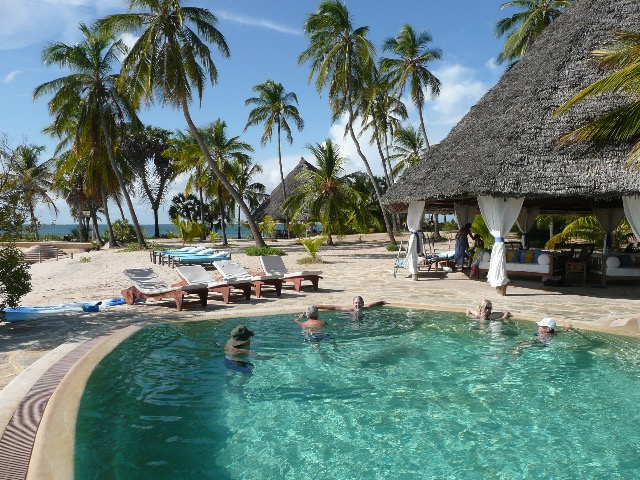 Safaris into Tsaavo Park can easily be arranged for you, leaving from Malindi, which is 30 minutes away by plane, ending up in Nairobi so you can easily add this on to the beginning or the end of your holiday in Lamu. 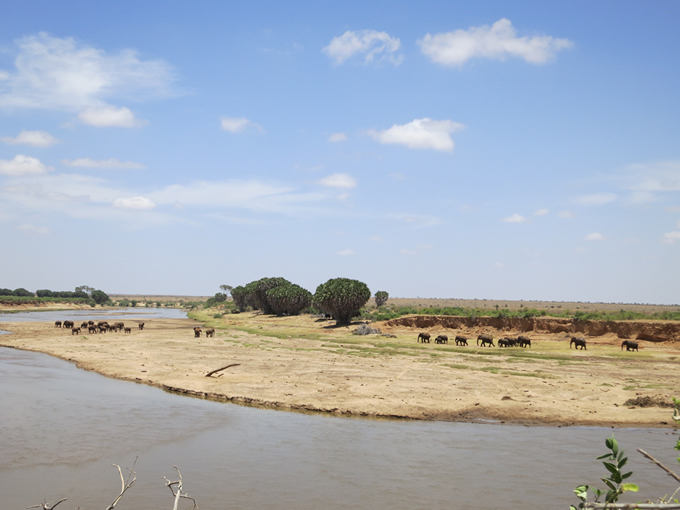 Tsaavo East and West are completely different landscapes and home to many wild animals, especially elephant (more in the East) and giraffe (more in the West) as well as lions, leopards and cheetahs. See the ‘safari‘ section for more details. 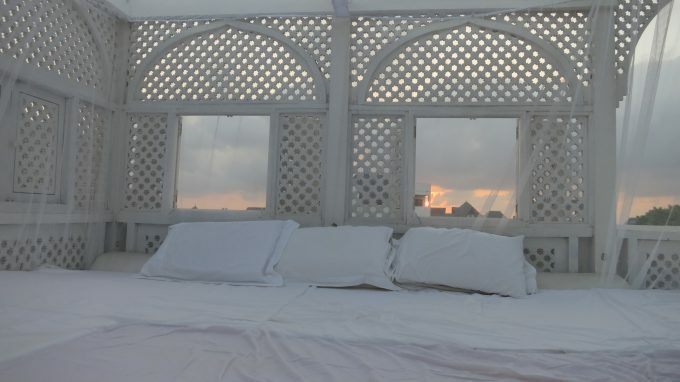 At Gaba Gaba House you can also sleep out under the shooting stars in total privacy and watch the sun rise.